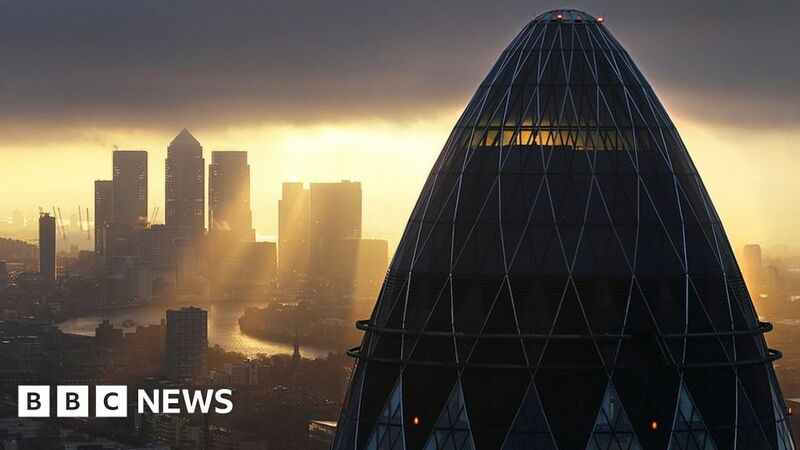 The UK government expects thousands of financial services jobs to have moved to the European Union by the time of the UK’s exit from the bloc. City minister John Glen said that the situation was “stable” as far as job movements were concerned. However, he agreed with Bank of England estimates of 5,000 City jobs moving to the continent by March. Mr Glen added he would do all he could to ensure that the City of London remained a major financial centre. “My sole objective in respect of the City is to ensure as much continuation as possible in respect of economic value able to be generated by the City,” Glen told a committee in the House of Lords. “We have not seen wholesale moves of large institutions to other cities in continental EU,” Mr Glen said. He “fully expects” that Britain and the EU will agree on a deal that would introduce a transition period from next March to avoid a disorderly Brexit. The Treasury has not calculated how much tax from financial services institutions will be lost, Mr Glen said. “It would be pretty impossible, laden with so many assumptions, to do some meaningful calculations on that, in terms of what the different sectors’ response would be, because there’s so many live issues with respect to the deal and the regulatory certainty that we would seek to bring through the deal,” he said. Britain’s financial sector generates more than £70bn in tax revenues, with the EU its biggest single export market. Mr Glen said the government was focusing on trying to secure a bilateral agreement with the EU to get regulatory equivalence between the UK and the bloc. Equivalence refers to the EU granting market access to foreign banks and insurers if their home rules are aligned enough with those in force in the bloc. “We cannot be subject to a situation where there is politicisation of equivalence and our financial institutions would be vulnerable,” Mr Glen said. UK and EU financial rules are already fully aligned and a bilateral agreement would set out what happens if either side wanted to diverge from a particular rule, he added. “We need an outcome that satisfies the City,” he said. While many firms are yet to make firm commitments to move staff, they are negotiating options on space in Amsterdam, Dublin, Frankfurt and Paris that will allow them to grow quickly in the event of a hard Brexit, said Sophie Van Oosterom, chief investment officer for commercial real estate and investment firm CBRE. Ms Van Oosterom said this was typically space for between 20 and 40 employees. “So if there is a soft Brexit, they will stay put and if something dramatic happens, they can flick the switch. They are taking optional space that doesn’t cost them too much, but gives them the ability to grow quickly,” she said. David Hutchings, head of Cushman & Wakefield’s European investment strategy team, said London had been losing some back-office finance jobs to other regions in Britain before the Brexit vote and those jobs may now go elsewhere in the EU. Brexit vote: What is Theresa May up against? January 15, 2019 Comments Off on Brexit vote: What is Theresa May up against?